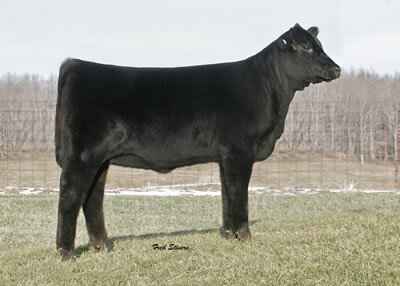 $48,000 valued Champion Hill and Evans Farms donor. Maternal sister to 7778. 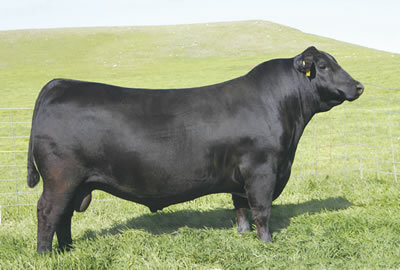 Pictured is S A V Blackbird 5296, Maternal Grandam. Westwind Blackbird DJH 348 is our next generation Blackbird female. 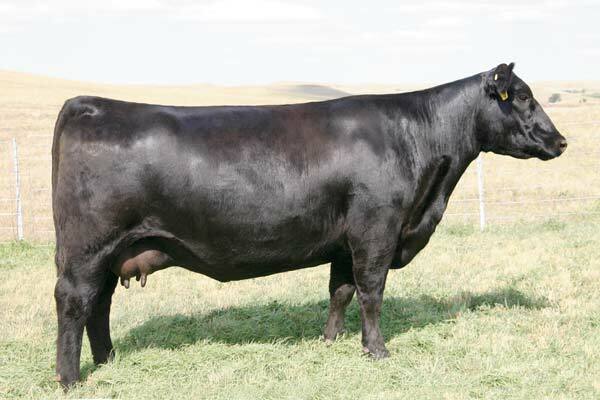 Her mother, Champion Hill Blackbird 7778, was a valuable addition to our breeding program. 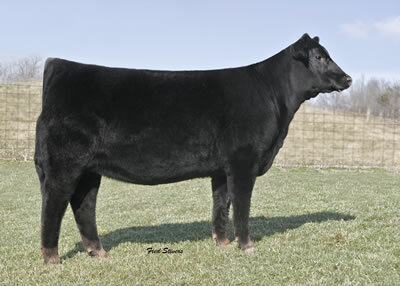 Her grandmother, SAV Blackbird 5296, is a full sister to the dam of the popular Genex sire SAV Pioneer 7301. Sired by our herdsire, EXAR Grit, Westwind Blackbird 348 has a flawless phenotype to go along with her exceptional genetic profile as confirmed by her outstanding Zoetis 50K genomic scores. We are excited about the genetic power and phenotype she brings to our breeding program.